A twisted Thanksgiving coloring adventure unlike anything you've ever experienced before. 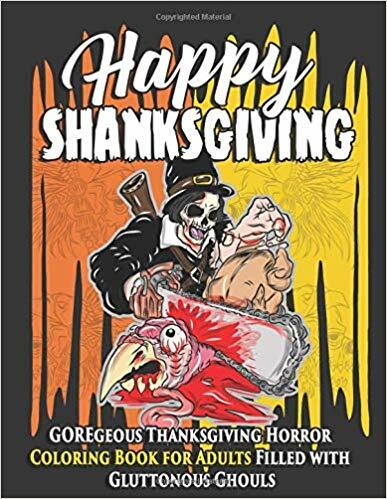 Happy SHANKSgiving is a GOREgeous coloring book bringing you the frightful nightmares of Thanksgiving. Wander into the upside down Plymouth Rock Pole where you will meet carnivorous turkeys, rotting carcasses, skulls, undead pilgrims and Native Americans. 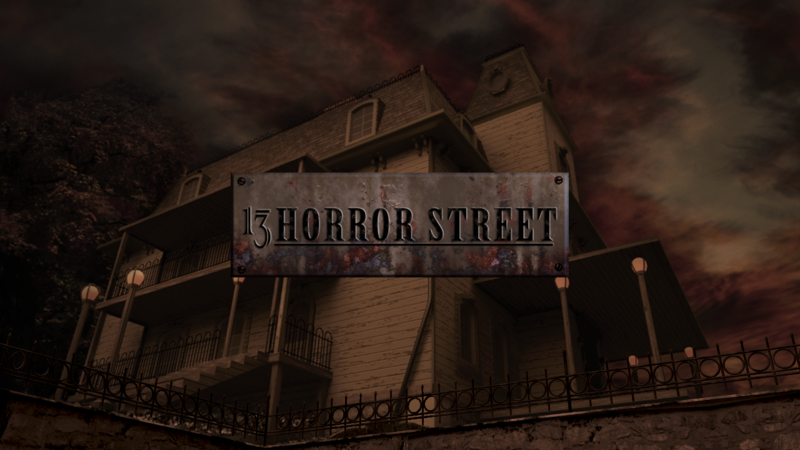 -- The perfect gift for horror lovers! Make this Thanksgiving the most outrageous one yet!